Bladefin Basslet Sold for $9,999 USD! 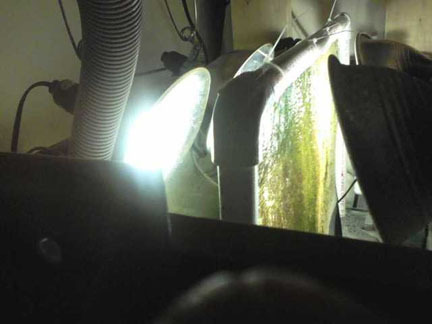 Recently, two extremely rare fishes were made available for sale at Phoenix, Arizona local fish store AquaTouch. The two rare fish, a Liopropoma aberrans and a Liopropoma aberrans and Jeboehlkia gladifer are both deep water fish. Found in the Caribbean, these fish swim at a depth of over 500 feet. Well, how pricey can a fish get? 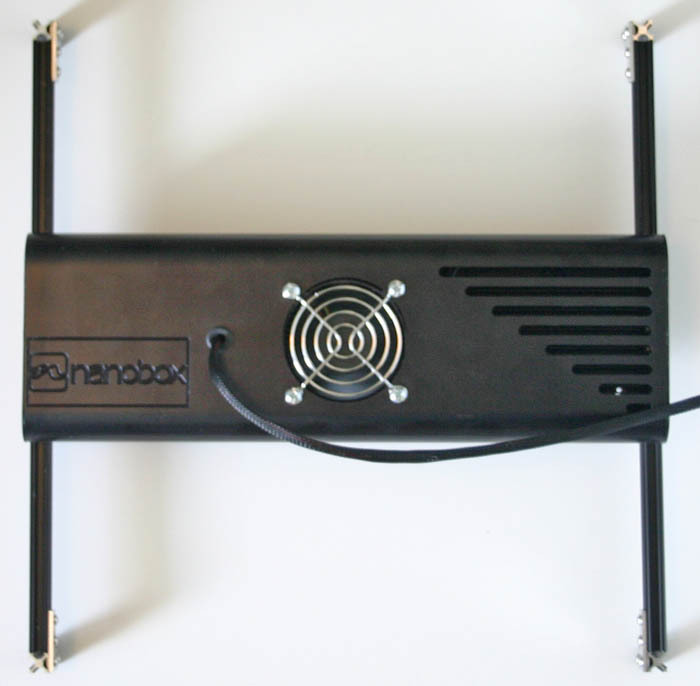 Well, the 1.5″ Bladefin Basslet, Jeboehlkia gladifer, was just sold by AquaTouch for $9,999. Just be happy you can’t buy this fish by the foot! That is going to be a beautiful addition to the buyers tank…which it should be….since it costs more than most hobbyists’ systems. But hey, we’re not judging, if you got it, spend it, because you’re not taking it with you. Add any of the following items to your cart to receive the special discounted price! 317-895-9005 or use our new Live Chat feature available from 10am-6pm M-Friday. 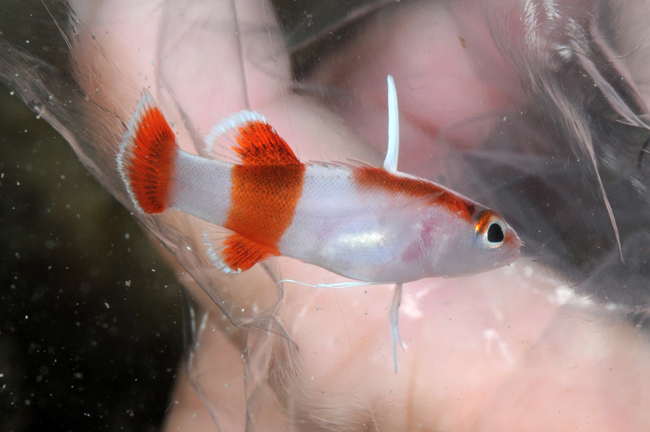 PE Mysis Shrimp 4oz Blister Packs! Buy 4 or more and receive 50% OFF! 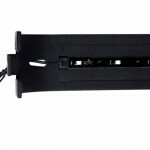 Current USA TrueLumen PRO LED strips! 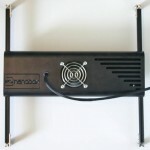 Ecoxotic 50w& 100w LED Cannons now 10% OFF!! 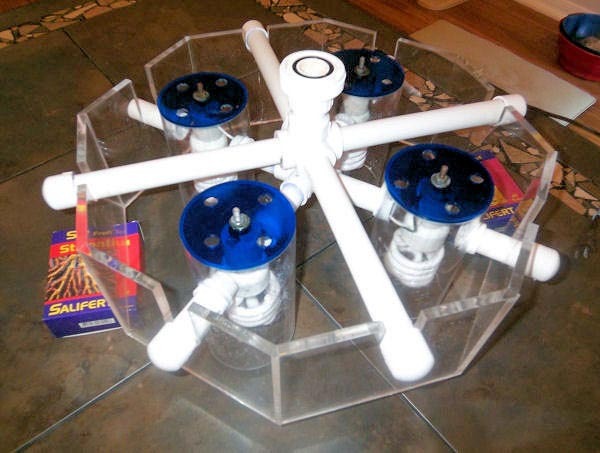 ASM G4 Plus Protein Skimmer! Order yours and receive an extra 15% OFF! Receive an additionl 10% off the $9.99 sale price! DR Instruments Basic Frag Kit – Receive 10% OFF! 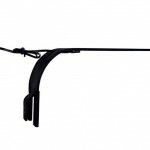 10″ Curved Forceps – Receive 20% OFF! ALL H2O Life items receive an amazing EXTRA 10% off the already 50% sale! 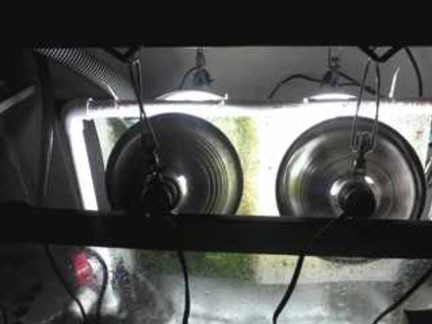 Order DT’s 15oz Phytoplankton for those SPS and other filter feeders at 20% OFF! Pinpoint’s Salinity Montior is now 20% OFF! 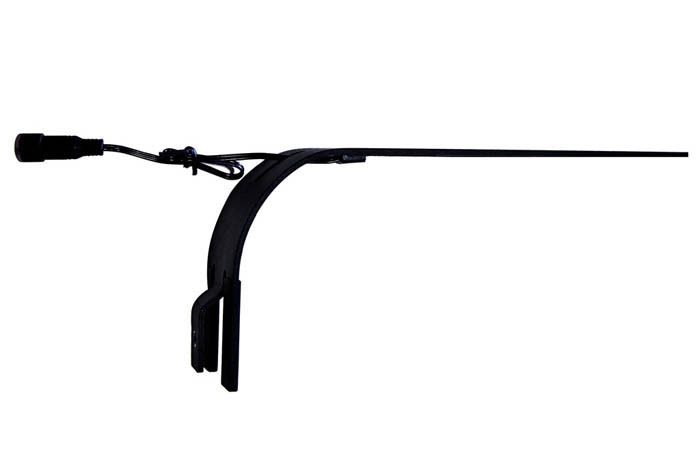 Order a Reef Fanatic pH Contoller at 20% OFF Maxi-Jets 400,600, and 900 now 20% OFF! 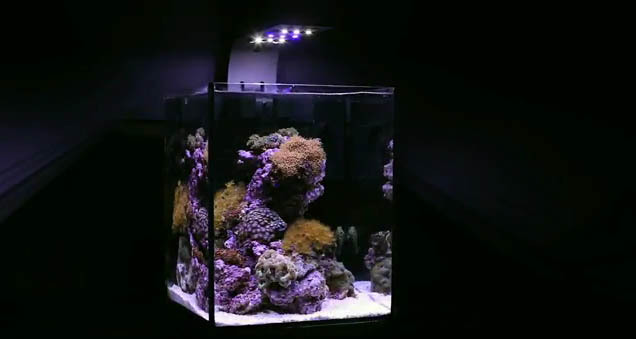 Yesterday, we reported the release of the Ecoxotic EcoPico Reef. 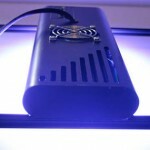 Ecoxotic’s newest LED aquarium, sports 3X the light intensity of it’s brother, the EcoPico. maintaining the same beautiful, simple design. 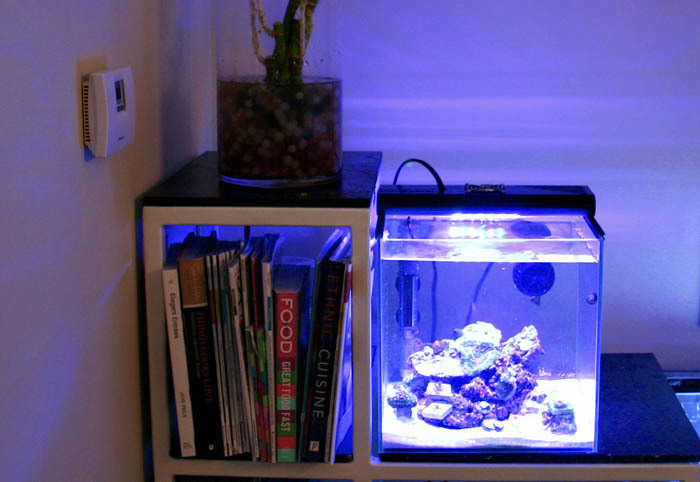 This tank is going to be a great choice for any hobbyist that is looking to set up a small piece of the ocean on their desktop. 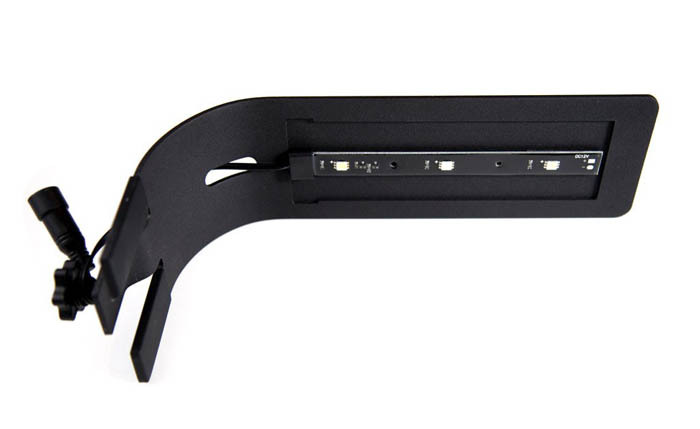 No need to worry about overheating the small tank, the LED lighting arm with 3 LED strips will add no noticeable about of heat to the tank. 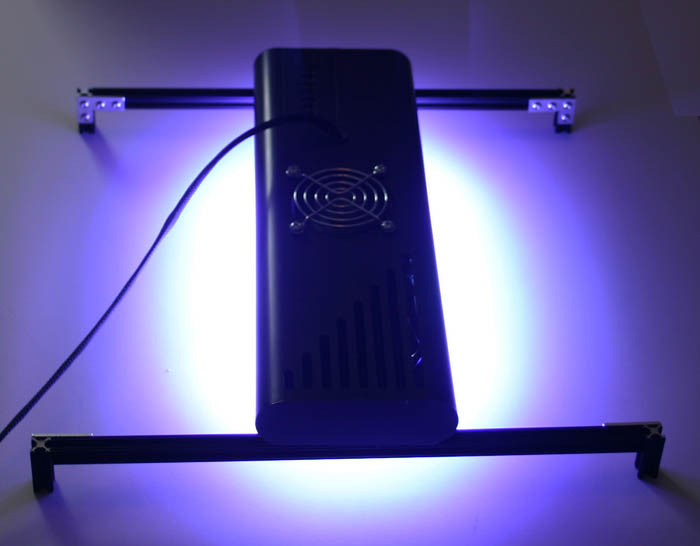 Each 12K LED strip has 2 white bulbs, and one blue bulb, casting a very nice and crisp bluish/white spectrum. 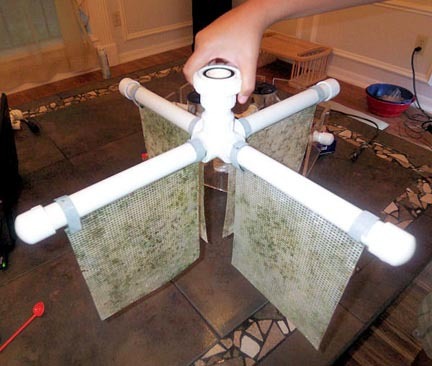 Filtration and flow are handled by the included pump-powered internal filter (and water changes of course). 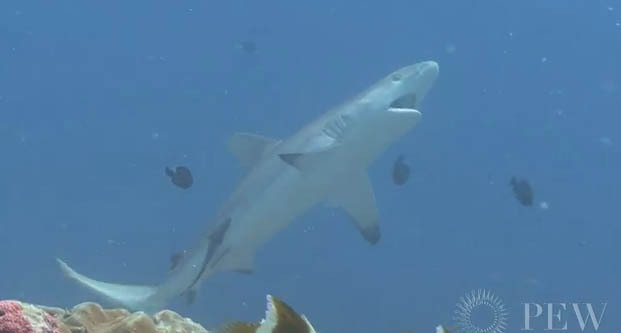 Here is a beautiful video showcasing the EcoPico Reef. 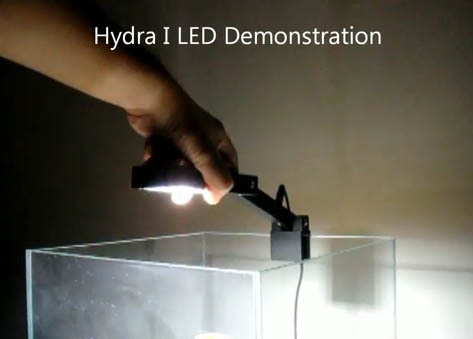 Earlier this week, we reported the release of the Hydra Aquatics Retina I LED Fixture. 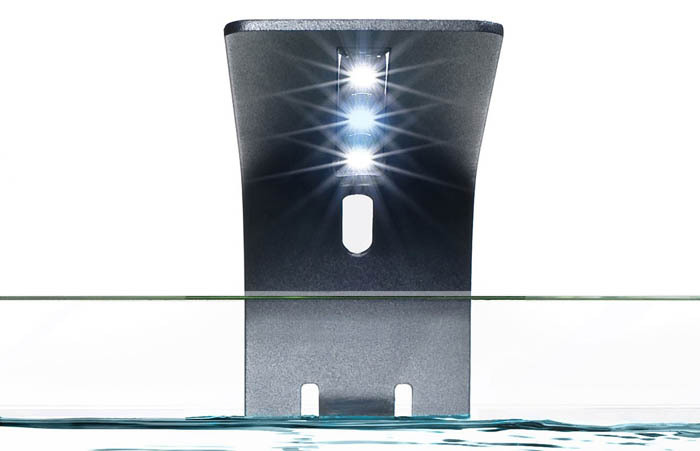 This new arm-like LED fixture from Hydra Aquatics can fit on rimless aquariums with up to 8mm glass. 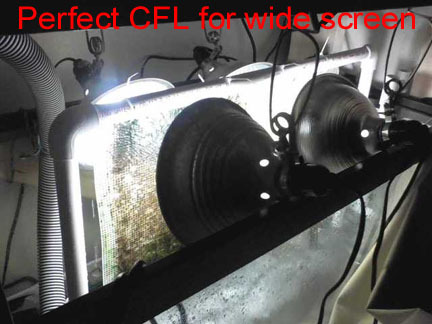 A total of 20 LEDs output a spectrum of about 9500K, which works great for both fresh and saltwater setups. Here are a couple of videos showing the new Retina I LED monted on a 12″ rimless cube by Mr. Aqua. 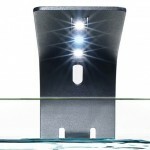 The first video demonstrates how easy it is manipulate the position of this new aquarium LED light. 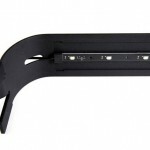 This ensures that you can control intensity and direction of light (although, directionality is not quite as important with this fixture, as it offers sufficient spread). 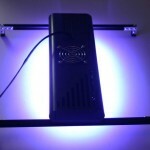 The next video gives a nice front view of the LED fixture mounted on the Mr. Aqua 12″ cube. Again, this fixture is currently available at Marine Depot for $99.99. 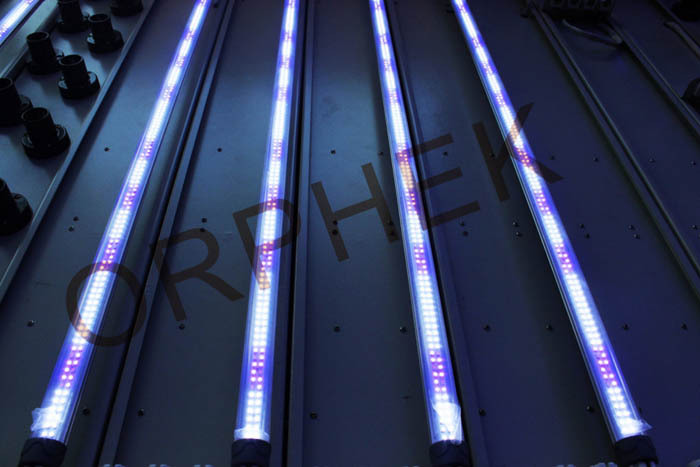 Orphek just announced the release of their latest LED product, the T-8 formfactor LED tubes. 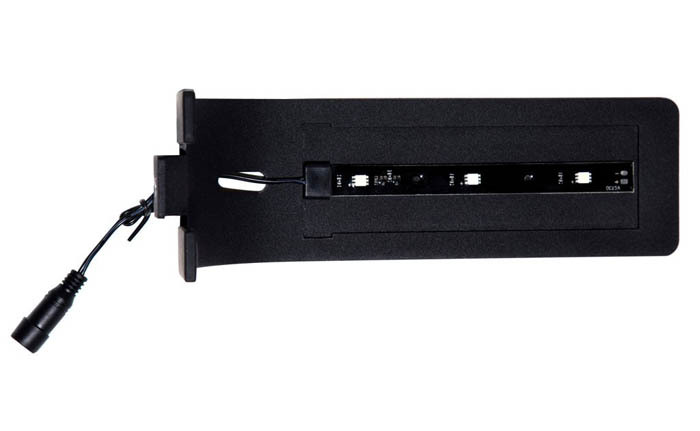 These new LED tubes, will now fit into regular T5 fixtures, with the use of an included adapter from Orphek, and will then be powered directly by the fixture. 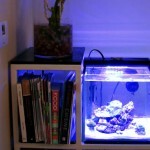 This means that no additions power source or cords are needed, and the look will remain clean and streamlined. The new T5/T8 LED Tubes are available in 24″, 36″, and 48″ and put out 500 lumens per foot. 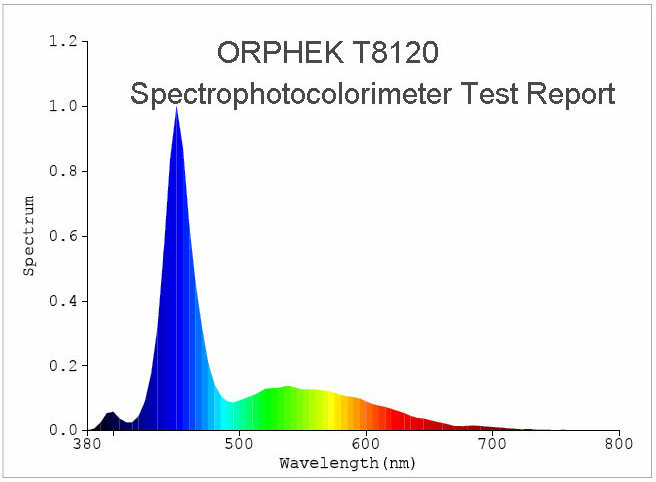 These new LED tubes from Orphek use their “second generation Power LED diodes,” and include a new UV/True Violet diode with high PUR, CRI spectral curve. The Vancouver Sun reported that a fishing trawler has hit, and then knocked out a valuable section of the Neptune Canada Observatory (NCO). The pod was loaded up with pricey titanium instruments which monitor things like earthquakes and tsunamis. Director of Neptune Canada Chris Barnes estimates the cost of repairing the damage anywhere from $700,000 to $1.7 million. The pod, which suffered a “major blow” (according to Barnes) was set up in 2009, and was intended to run for 25 years. Unfortunately, that span was cut short when the trawler dragged it’s giant net across the sea floor in an unsanctioned zone, and bumped into the pod. The delicate instruments, tracked the trawler as it approached the pod, and then immediately ceased reporting data after being hit. There is actual data and even acoustic images of the large net coming down from the surface. The net scooped out the instruments, which were later on dumped into the boat, and flushed out with the fish. Unfortunately, since there are potential legal implications, the trawler has not been identified, and the NCO continues it’s internal investigation. It’s important to note that NCO designers consulted with the Department of Fisheries and Oceans in order to avoid such an indecent. A significant amount of money was used by the observatory to protect against potential damage from fishing boats. 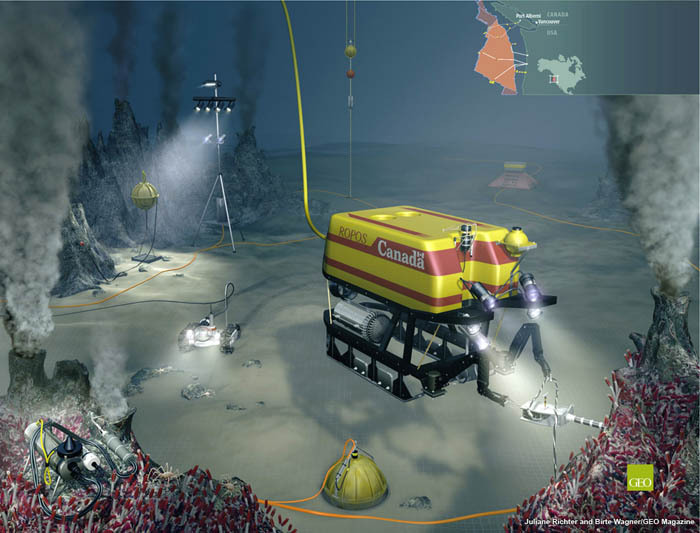 NCO has cables stretching 800 kilometers across the B.C.’s sea floor, provided the fishing industry with detailed navigational information, and instructed vessels to stay clear of the equipment.